The Company was founded in 2000 in Linz and is a subsidiary of ArtSpark HD Inc. based in Tokyo, Japan. Candera operates in a self-sufficient manner providing a product range developed entirely at the location in Linz, Austria. Candera supports its customers with the CGI Studio tool environment as well as provision of software services mainly in the areas of HMI development and embedded software. openness – ease of use – best performance. Meet the management and sales team who are the driving force behind the Candera vision. 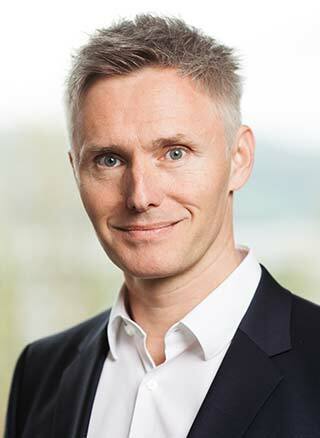 Reinhard is guiding Candera Gmbh since 2013. 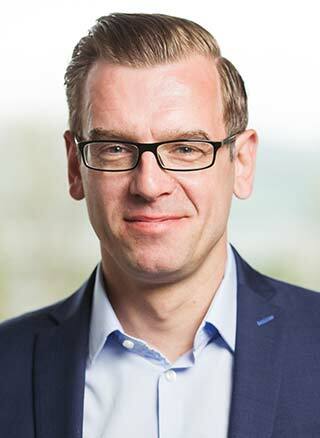 Before joining the company he has held leading positions at Socionext Embedded Software Austria, Fujitsu, Comneon and Software Competence Center Hagenberg. He has more than 17 years experience in software technology, international biz development, sales & marketing of software products and team leading. 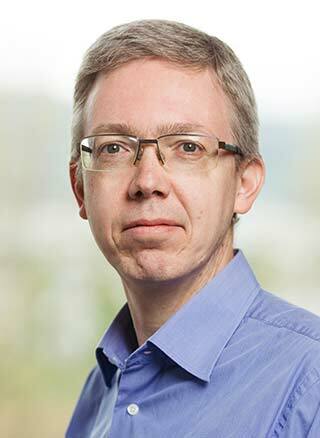 Reinhard has a degree in software engineering and in commercial sciences. Roland started his career in the telecommunication industry as software developer, manager for concept engineering and support department. Following his passion for graphics he moved to Fujitsu as product manager before he joined Socionext Embedded Software Austria in 2015. 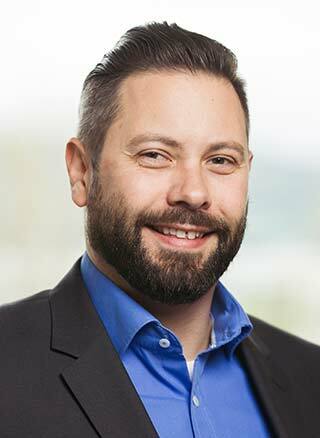 Since 2016 Roland is manager for product development with more than 16 years of experience in software development as well as 5 years experience in commerce and sales. Robert has been leading the service team of Candera Gmbh (former Socionext Embedded Software Austria) since 2016. He has been working in the field of embedded software since more than 20 years leading software development teams, working as project manager and in software development. Robert worked at Socionext Embedded Software Austria, Fujitsu, Comneon and the University of Linz. Robert has a degree in electrical engineering. After graduating in the field of IT it was clear for Roberto, that he will end up in at least one of his two most driving passions, namely computer games graphics and fast cars. The opportunity to work at Candera GmbH in both fields at the same time was a lucky coincidence. After working for many years in the USA and the Middle East he joined Fujitsu and later Socionext Embedded Software Austria back in 2010 in the automotive division. Thomas joined Candera Gmbh in 2017 for developing sales to a further level. 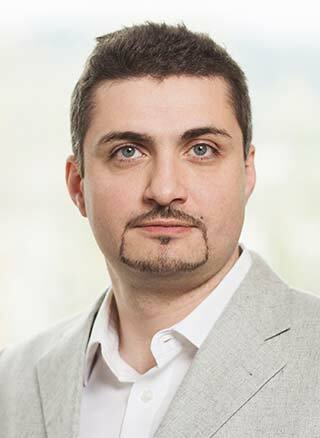 He has nearly two decades of experience in the embedded systems, software and semiconductor branches and served customers in automotive, industrial and consumer businesses. Thomas is interested in technology that paves the way into the future, generating mutual success and long term relationships. 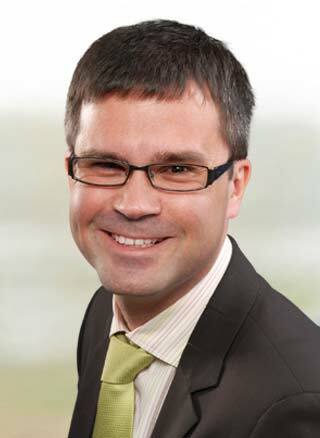 Bernd is business development manager of Candera GmbH with focus on driving usability and track interesting HMI trends. He brings with him more than three decades experience in the field of graphical user interfaces. Bernd joined Candera GmbH (former Socionext Embedded Software Austria) in 2016 after having designed and implemented a successful HMI tool in his previous company. 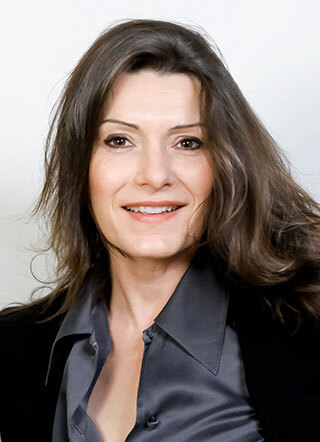 Murielle brings more than 25 years sales experience in the EDA software & Embedded OS solutions space. She held positions at Cadence, Synplicity and Synopsys. She was a Global Account Manager for Alcatel at MontaVista as well as Sales Manager South Europe. Murielle obtained an MBA degree in Economy and International Management, a Marseille-Marocco-Shanghai program and created abileapty to bring a different business dimension to the existing distribution model associating agility, integrity with a deep understanding of technical sales. Shin Dal-Sung is Director and Strategic Sales Team Leader of Socionext Korea. Prior he has held leading positions at Fujitsu Semiconductor Korea and brings with him more than 25 years of marketing and sales experience. Shin Dal-Sung supports Candera GmbH in all kind of sales activities in South Korea. Since February 2019 Candera GmbH is part of the ArtSpark Group situated in Tokyo / Japan. 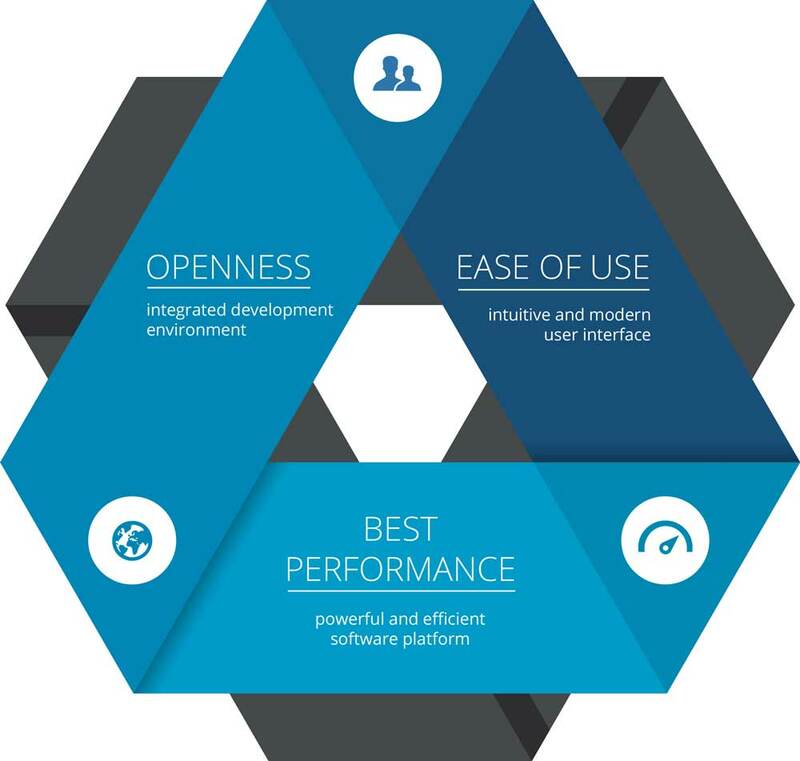 ArtSpark comprises three renowned software companies: HI Corporation (UI/UX business), Celsys (Services for Creators Biz.) and Candera GmbH (HMI Tooling and Services).